Friendly service. Clean hotel facilities. Spacious rooms. Clean rooms. 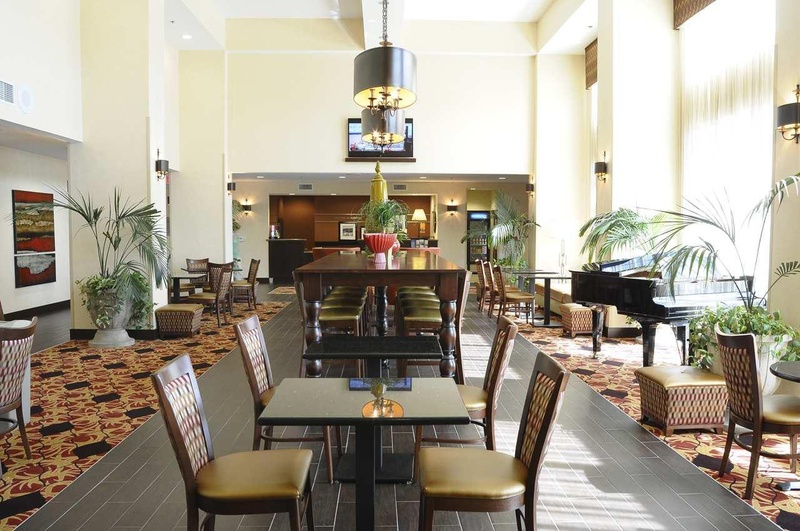 The Hampton Inn and Suites Redding CA hotel is at the heart of the golden circle of northern California. 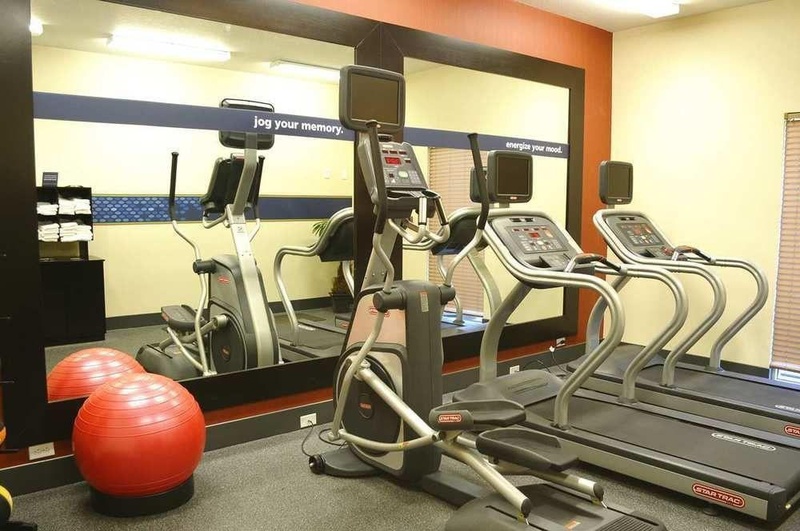 Surrounded by majestic mountains scenic beauty and fantastic recreation areas our Redding hotel is where you*ll fine everything you need coupled with the great service you deserve. 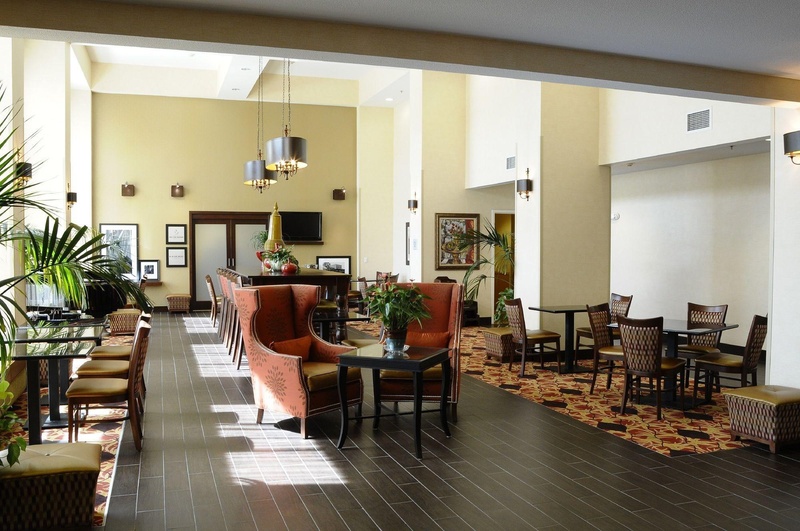 Sure to please the busy executive or California leisure traveler Redding Hampton Inn - Suites hotel guests will enjoy complimentary On the House hot breakfast buffet served daily. 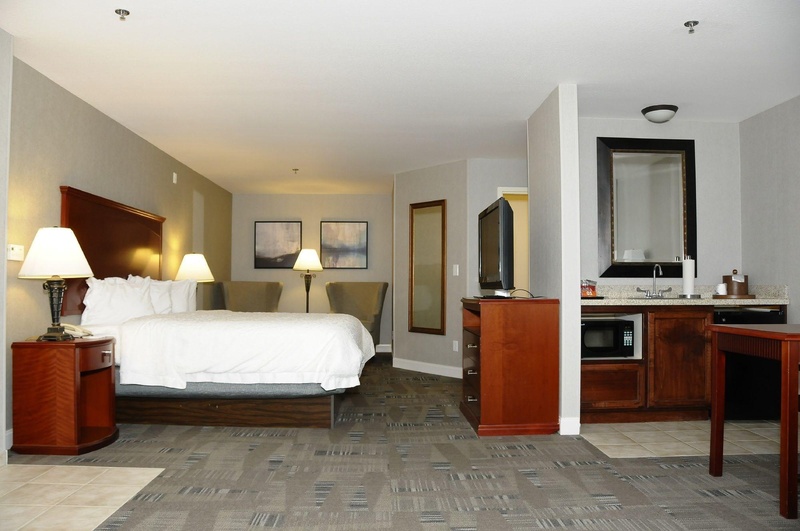 Guests will enjoy beautiful amenity filled hotel rooms and Hilton HHonors points and miles. 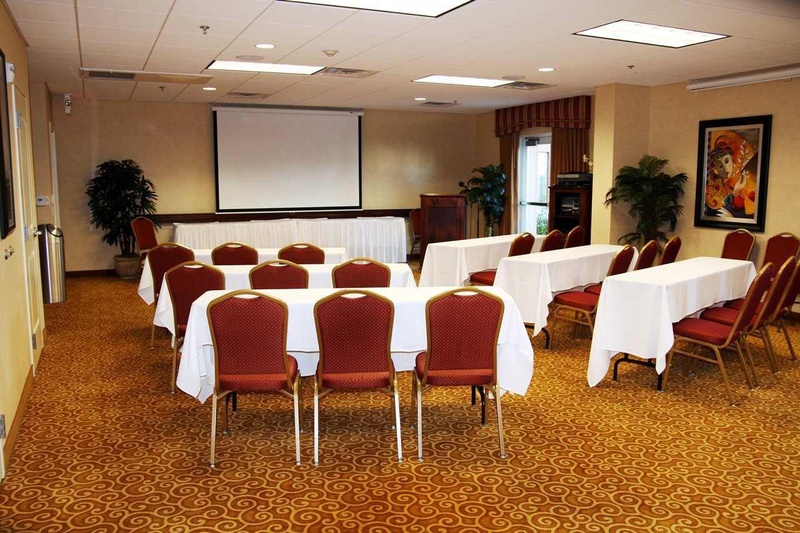 You are sure to enjoy all the extras our hotel has to offer. 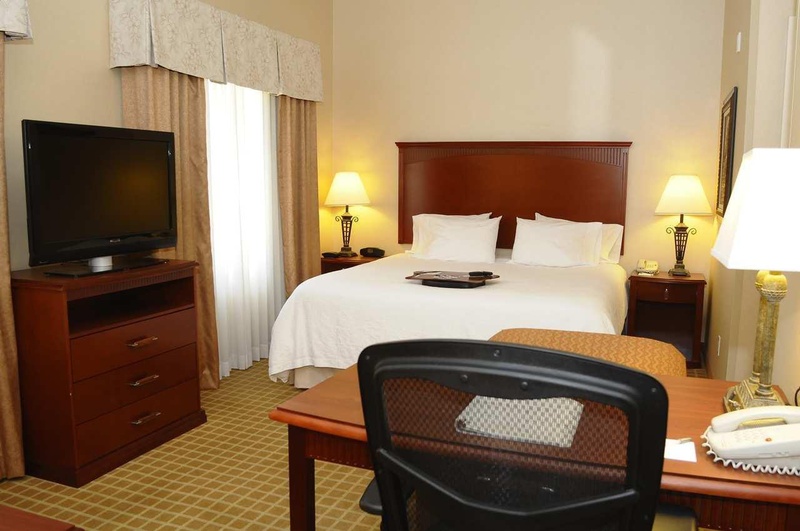 As always your stay is backed by our 100 Satisfaction Guarantee. If you are not 100 satisfied we do not expect you to pay. 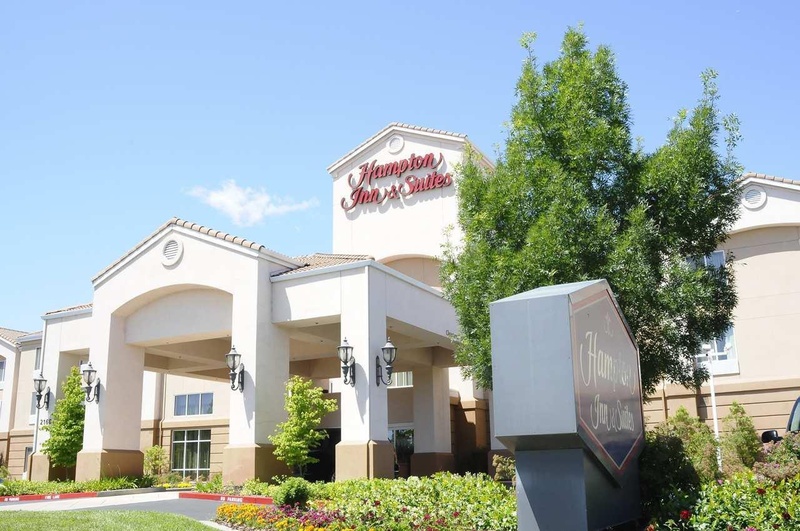 We love having you here in California at the Hampton Inn - Suites Redding hotel. Target just down the street. Road near. Excellent location. Excellent family hotel. Close to restaurants and bars. Great room. Fresh fruit. Good assortment. Tasty food. Very friendly staff. Sweet woman at the desk. All day cleaning. Great hot breakfast. Elegant breakfast area. Large breakfast room. Complimentary wine. Including everything. Free microwave. Free microwave. Tv service excellent. TV worked well. Great pillows. Spacious rooms. Great beds.